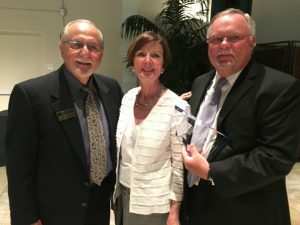 Your involvement in the Association of California School Administrators demonstrates your commitment to professional growth and improvement in public education. ACSA is dedicated to meeting your needs with high quality member services and benefits. 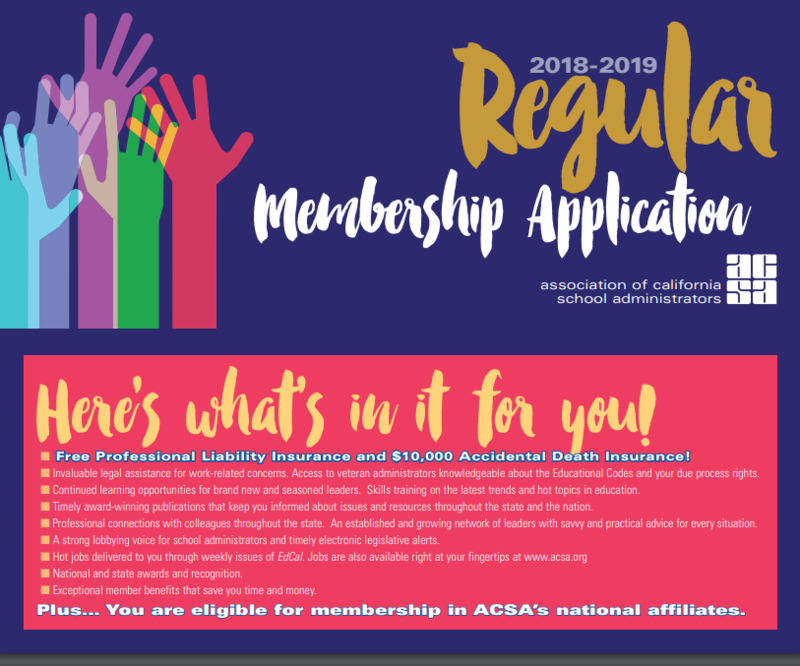 ACSA is a member-driven organization representing the interests of all employees on the school management team, including administrators, classified managers and confidential employees. 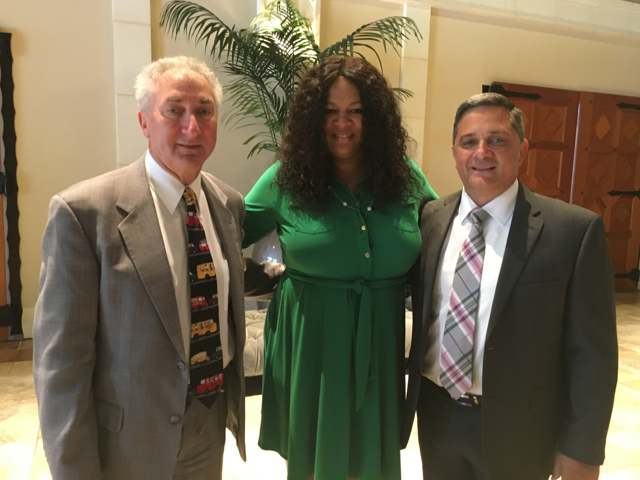 You can play an important role in shaping ACSA’s policies and programs at the state, region and charter levels.